All images in these galleries are WEB resolution images. Therefore they are not at print resolution. Please do not attempt to print the images as the print quality will be poor. 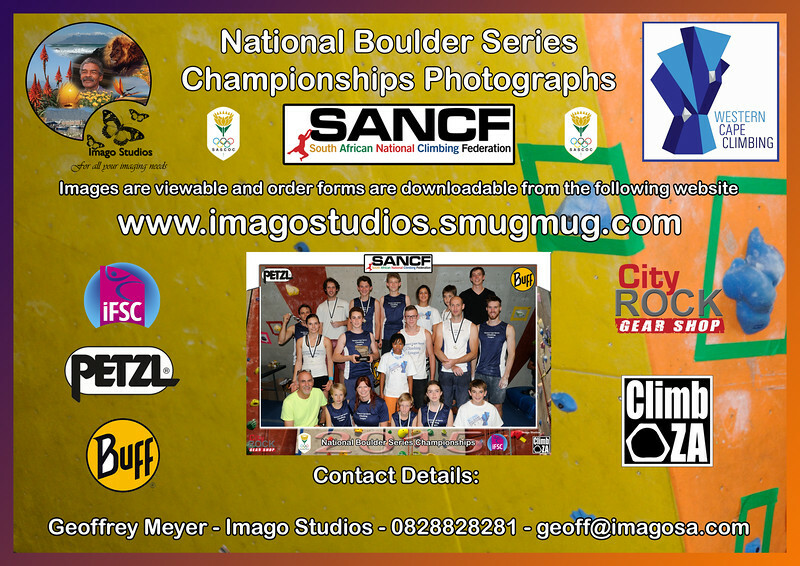 All images can be purchased via the downloadable order form. You can purchase them either in hard print format or full resolution digital format.